The Rakuten Kobo Forma is a poster child for the tug-of-war behind the design of every device you own. Companies strive to find the right balance of size, weight and features based on market research and what’s worked well for them in the past. Sometimes it works out. Sometimes things go awry. 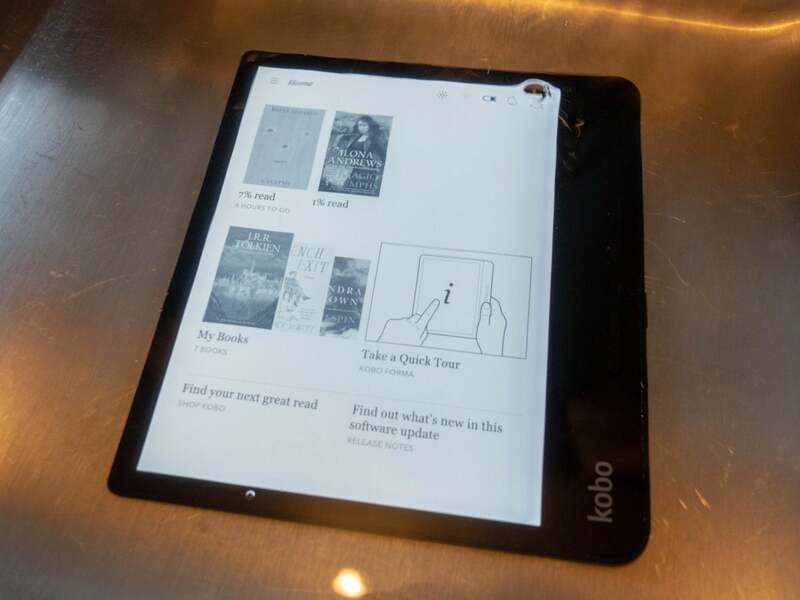 Rakuten Kobo’s done well recently with large-format E-Ink devices like the Kobo Aura One. 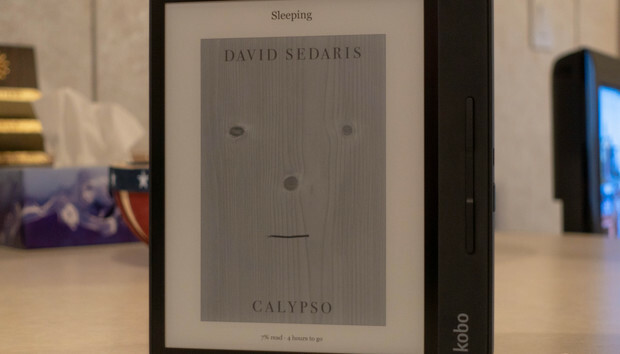 With the Forma, Kobo tried to give digital book lovers more of the same: It's larger, and lighter than the Aura One, and comes packing more features. Unfortunately, when you go larger and lighter at the same time, something’s got to give. Our experience with the Forma was marred by build quality issues and a number of technical missteps. 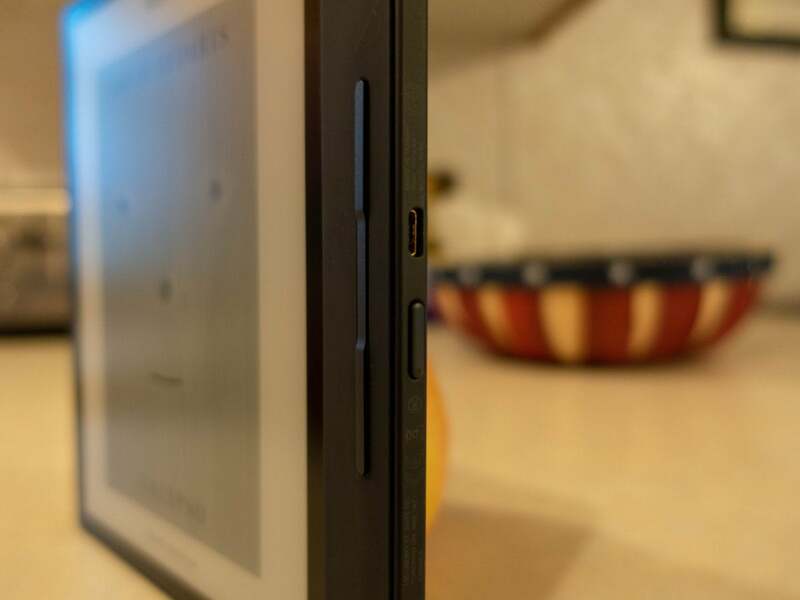 Compared to Amazon’s most recent Kindles, it’s not a good look. Measuring 6.29 x 6.97 x 0.33 inches, the Rakuten Kobo Forma is currently the largest e-reader offered by a well-known brand in North America. While Onyx, Sony and Remarkable all sell larger E-Ink slabs that offer a rudimentary e-reading experience, they’re geared more toward electronic note-taking than they are for maintaining a digital library.